You don't come right out and say it, but it's the most important part of your story: the theme. Lee Wyndham, in Writing for Children and Teenagers, defines theme as "your melody, the motive, the dominant idea you develop through your story. This is what your story is about." 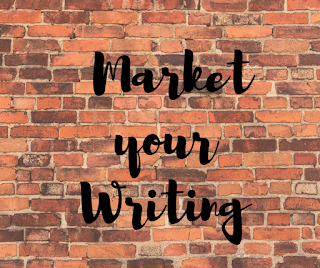 Jessica Flory in her article, "Theme" defines theme as the overall message of your writing. Your theme is what gives your story meaning. Your entire story revolves around your theme. It is the message your reader will carry away and remember long after the events of your story are forgotten. Theme is the glue that binds your story together. However, theme is never stated. The meaning is hidden yet at its best, theme is subtly crafted into every event in your character's experience. How is Theme Incorporated into a Story? Begin with deciding what is important to you. Honesty. Making friends. Thinking of others. Being sincere. Having courage. Being goal oriented. Decide what you want to say. That becomes your message. Craft your story around one theme for young children, multiple themes for older "kids" (that means you) and run with it. 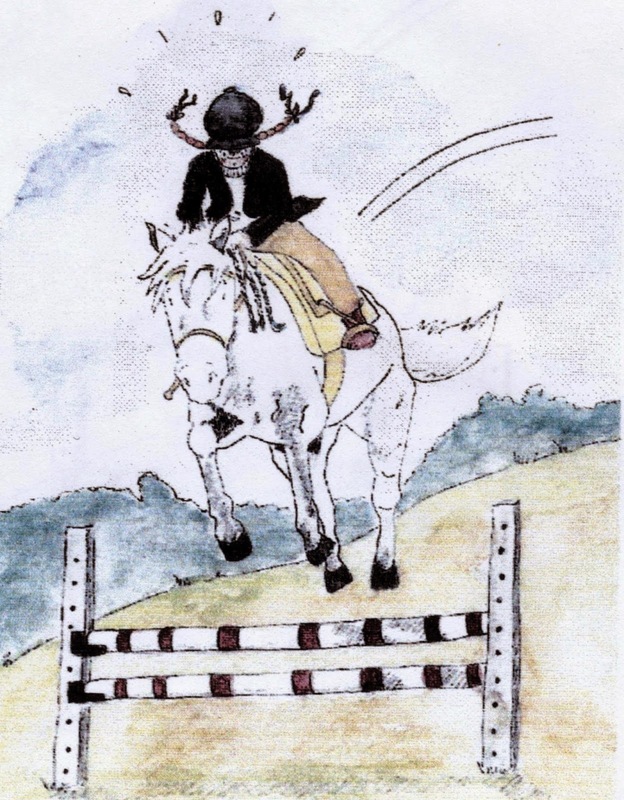 In the case of my short story, " Tall Boots," which appeared in the September 2009 issue of Stories for Children magazine for ages 7-9, my theme was: the importance of having a goal. I wanted to show that goals can get you places. On the day of the 4-H horse show, Ashley aimed to win in her category, but she hated her old rubber riding boots. They were ankle high, bright red and downright embarrassing. Ashley wanted real riding boots. When it came time for the show, Ashley's trainer lined up her horse, Lacy, with the wrong group at the wrong start time. This class would be showing their skills at jumping; Ashley hadn't yet reached that part of her training. She shouted, "This isn't my class! There's been a mistake!" but her voice blew away in the wind. Lacy knew what to do. Up, up, over the poles Lacy soared in a perfect arc. At the end, Ashley won the highest honor any 4-H rider can earn. And when she rode toward the gate, her mother was holding up a fine pair of black leather riding boots. Ahsley knew what she had known all along--that Lacy was the best, and that she had grown out of baby boots for good. It would be difficult to make your theme come out clearly in early drafts. That's where a revision that focuses on your story's theme comes in. Make a list of events that take place in your story and adjust the action and dialogue to fit your theme. In the case of one of my WIPs, my list contained twelve events that needed strengthening. The events were in place but the focus needed to be cleared up through my character's actions and conversations with other characters. Theme is subtle. It is never stated. Yet theme is the reason for your character's motivation and actions. Theme is not plot. Theme is not a lesson or moral. Theme is the key to growth and change both for your character and your reader. In her article, "Theme," Jessica Flory described a great way to make theme the center of your story: work with your character's flaws. Give them a flaw they must overcome before the conclusion can be reached. Make theme your main message and have it come out at the climax. Chris Eboch, author of many children's books, including The Eyes of Pharoah and her latest book, Bandit's Peak, says that theme ties into character and conflict. The conflict needs to be strong and the character real and complex. Use symbols. Remember how the word "truth" appears in the title of Bruce Coville's book, The Skull of Truth? Jane McBride Choate makes the suggestion to use symbols, and having the word for your symbol appear in the title is an extra-added bonus. In Choate's article, "Theme," she writes, "In one of my books, I used a necklace with a rainbow pendant as a symbol for the heroine's independence and integrity. The publisher liked the idea so much that a drawing of the pendant was included on the spine of the book and a . . . rainbow [appeared] on the cover. Wyndham suggests your theme can be the synopsis of your story. In one of her stories she used the theme: understanding and helpfulness overcome suspicion and distrust and lead to friendship. Here's how she broke the theme down to capsulize her story: understanding and helpfulness suggests the characters; suspicion and distrust suggests the problem; overcome, the conflict and outcome; and lead to friendship, the resolution and happy ending. Remember: Revise to strengthen your theme and your story will send the thought-provoking message you intended. For the first parts of this series, please visit: Revision, Part 1: An Early Fiction Checklist and Revision, Part 2: Editing after a Long Break. Sources: Illustration by Michelle Henninger for "Tall Boots," used with permission. Included in Michelle's credits are Bradford Street Buddies series by Jerdine Nolen coming out in the fall, and Hair Today, Gone Tomorrow, by Nancy K. Wallace. Treat yourself to a look at Michelle's website, it's terrific; http://www.michellehenninger.com/books.html; and notes from classes and conferences; http://writeforlifejessicaflory.blogspot.com/; check out Jane McBride Choate's many books at http://www.amazon.com/Jane-McBride-Choate/e/B001JS19WU/ref=sr_tc_2_0?qid=1429825077&sr=1-2-ent. Linda Wilson, a former elementary teacher and ICL graduate recently completed Joyce Sweeney's online fiction and picture book courses. Linda has published over 40 articles for children and adults, six short stories for children and is currently working on several works for children. Follow her on Facebook. Linda, thanks for this excellent post. It applies to non-fiction as well. As I was reading it, I was thinking about my current Work in Progress, Out of the Shadows - Reflections on Lesser-known Women of the Bible. I have a clear theme for this book, but had wondered how to make it clear in each character. Now I realise this isn't necessary, as long as their story illustrates the theme. Thank you! Linda, thanks for the great tips on developing the theme in your story. And, Shirl is right, this information applies to just about all writing - know what you want to convey - know what you want the take-away to be. Hi Karen, thanks! Your comment and Shirl's broaden my post in the best way! A wonderful lesson, Linda. This a great reference for writers. I will apply it to my writing practice and nonfiction work. Great, Debra! Thanks for commenting. It's rewarding to think that you find the post helpful.